To cut the long story short, let me share with you what I think you should try and well, JUST DO TRY IT! Let me start with my favorite! 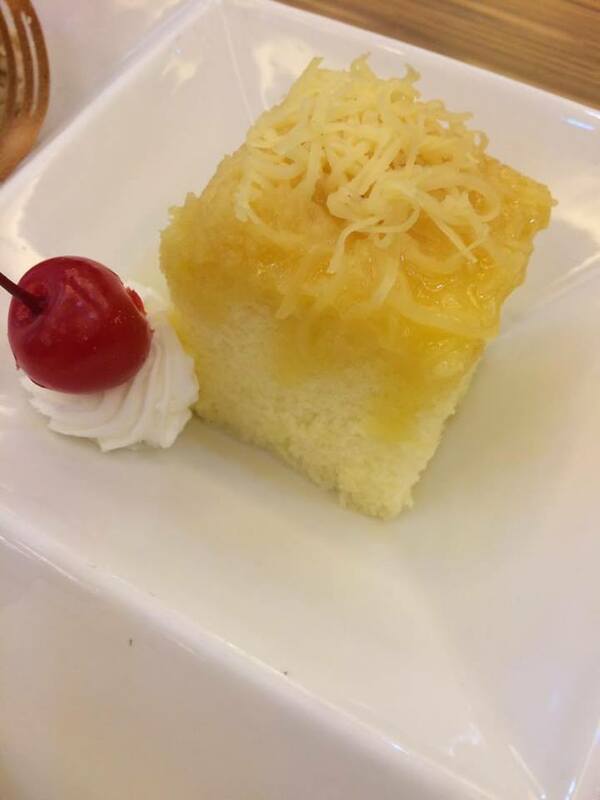 Here's the PASTILLAS cake! I like the subtle taste of milk in it. It's not even that sweet. This cake is really playful because of the grated cheese like when I had my first bite of custard cake. It's quite similar to that but this one is "better". It has become their BEST SELLER too! 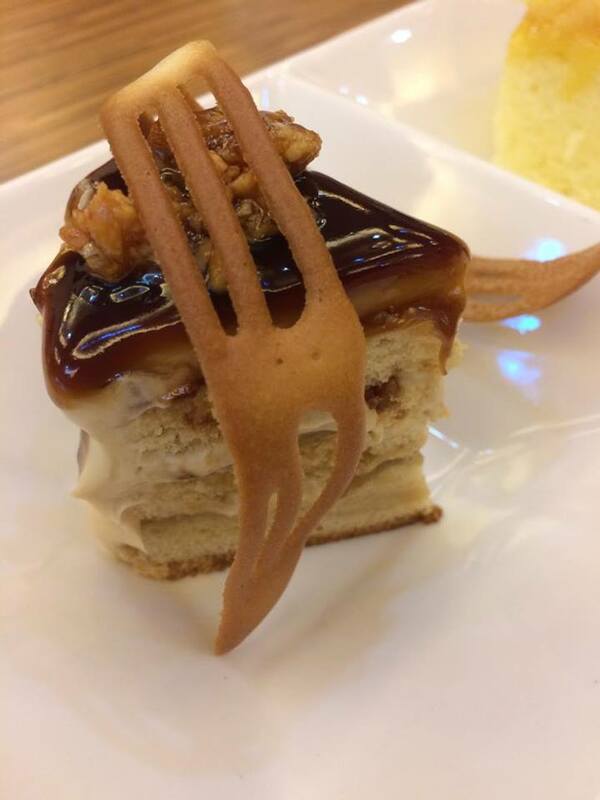 Now, I seldom drink coffee but their version of COFFEE CARAMEL cake made me finished the whole slice in seconds. It was that good. I can't even taste a single 'bitterness' of coffee in it. I think the carmel made the balance with the flavor. Whenever a coffee shop or dessert house has cheesecakes, I wouldn't think twice to try it. 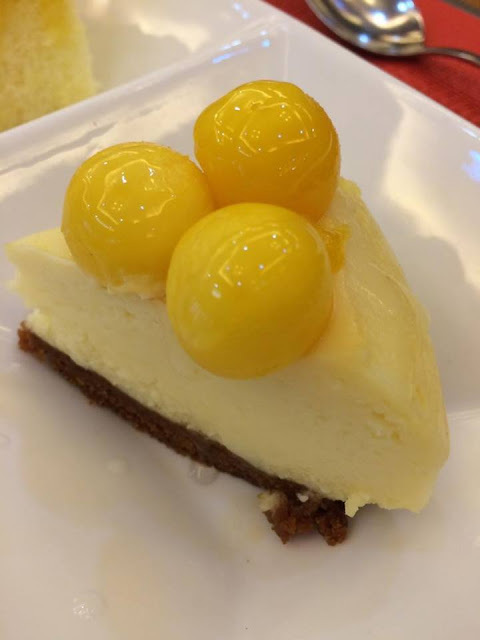 Grain's Mango cheesecake is incomparable to that of known coffee/dessert shops in the metro at least, for this Mango flavored one. I like the texture of the cheesecake, it's really soft and not 'grainy'. The sweetness is just mild. Made me appreciate its rich flavor. And it's topped with three scoops for fresh ripe mangos! Oh, I gave it a 3 point-shot! Another cake caught me by surprise! I didn't expect to like it. I seldom order drinks with KIWI fruit in it. 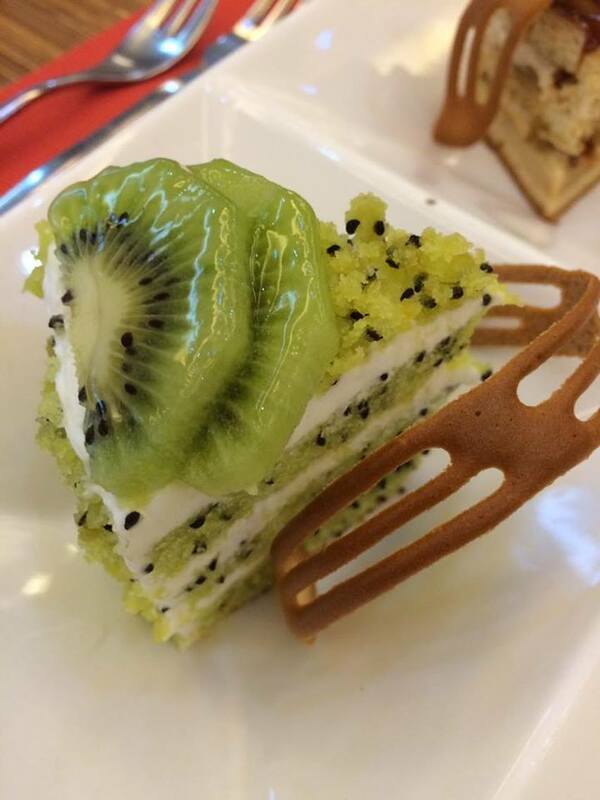 But this KIWI cake is a dark horse! It is one of the newest addition to their array of cakes. I can say, it can make a name on its own if it's a celebrity. Didn't I tell you, these cakes are best paired with coffee or tea? Anything "hot" for that matter. Take that as a personal suggestion of mine. 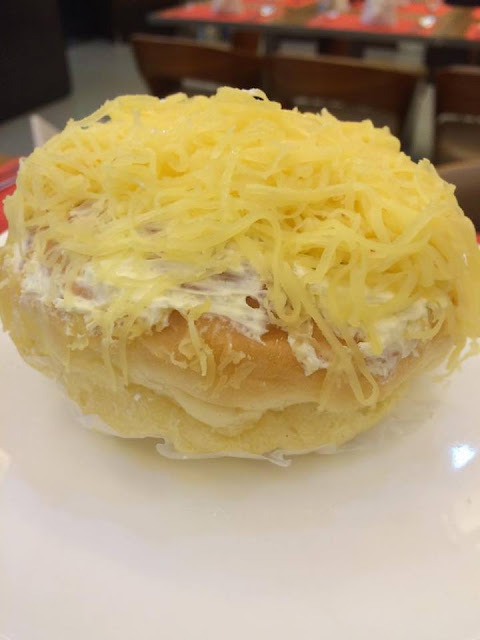 I also got to try their special ENSAYMADA. I've talked to the chef, and it's made mostly of butter. It cost a bit less compared to that of Starbucks' and Coffee Bean's (CBTL). But the taste is really good! I had to take home a whole piece of it. 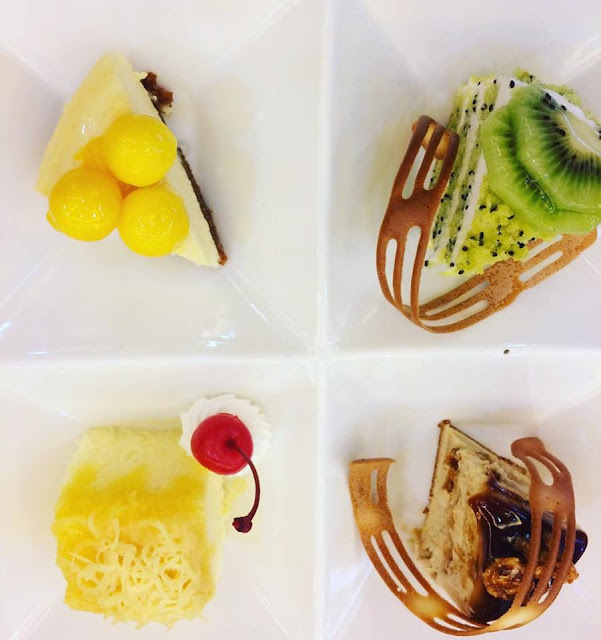 Everyday, between 2-5 pm, Grain Restaurant has a promo of Unlimited coffee and a choice of slice of cake for only Php 128.